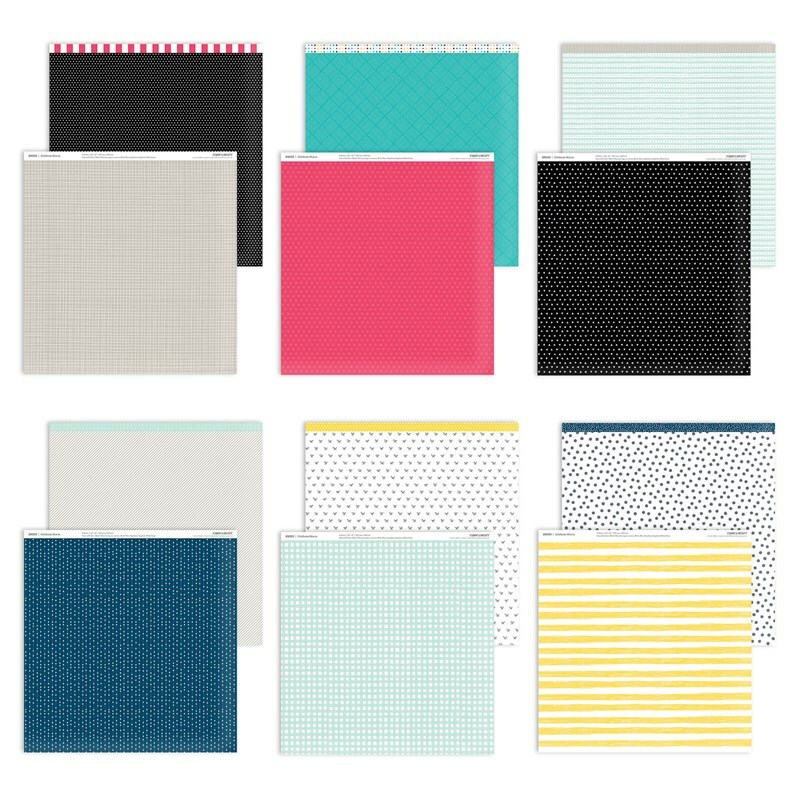 ← Here’s How To Make Sure The Products You Want Don’t Go On Backorder! I started by selecting a design/pattern for my card. Knowing that the sentiments in this Butterfly Friendship Stamp Set were small, I wanted something that would work with that. 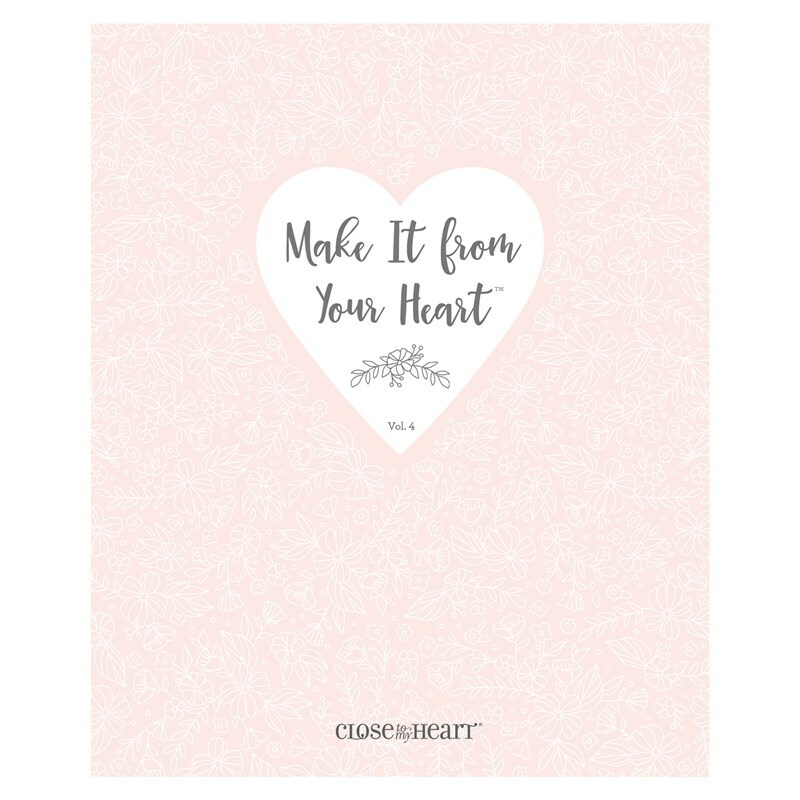 Enter in my well-loved and often used Make It From Your Heart Volume 4 Card Pattern Guide. Pattern 20 in this Guide was perfect! I also wanted to use some of the paper from the Mix-in Collection since many times it is overshadowed by the main 4 paper collections. The card came together really well. 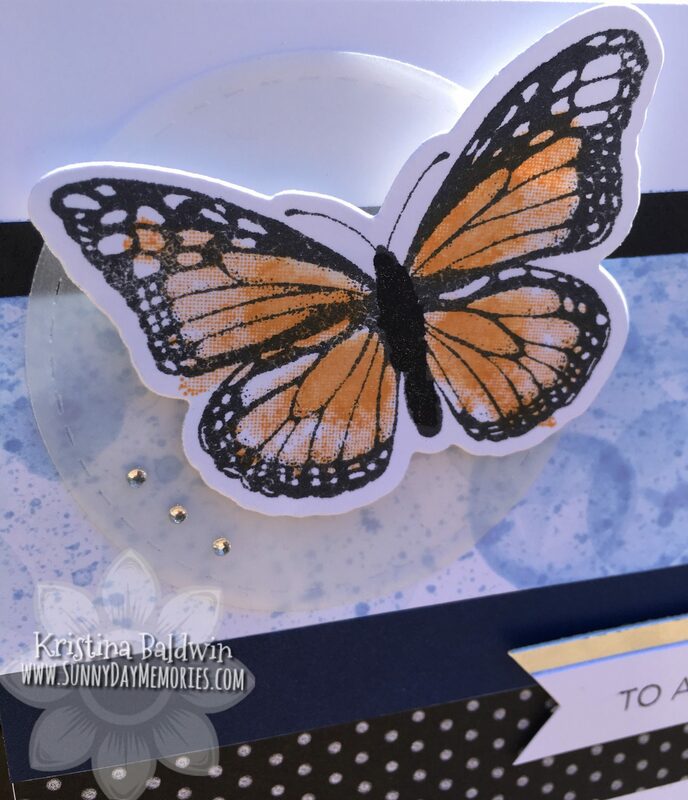 I love the pop of color that the Nectarine ink gave to the butterfly–especially with the Black and Sapphire tones. Plus, adding the Black Shimmer Brush to the butterfly’s body was a beautiful touch. I also added some Clear Shimmer Brush to the dark tones of the butterfly’s wing. Unfortunately, the photo doesn’t really show off the shimmery beauty of it though. 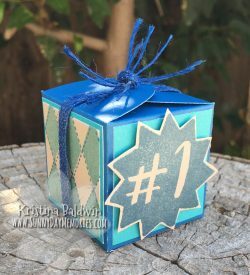 The final touch to this card was adding a Vellum Stitched Circle–sort of ties in with the bubbles from the custom created paper. It’s a subtle addition but one that does help draw the eye to the focal point of the butterfly. To purchase any of these items I used on this card or to purchase any Close To My Heart products, visit my ONLINE CTMH STORE. This entry was posted in CTMH Card Ideas and tagged Close To My Heart stamps, stampers, Thin Cuts, Tips and Techniques, using clear stamps card making. Bookmark the permalink.